We've been published! 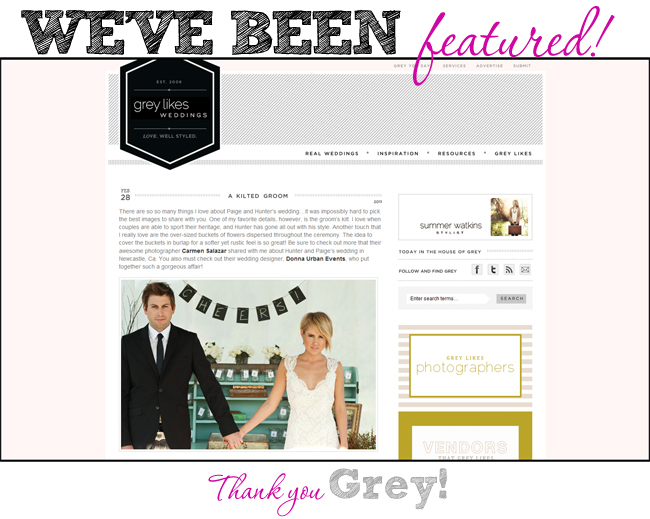 Grey Likes Weddings and we love Grey! Today is an awesome day no doubt! I’ll be leaving on a flight for London in a few hours for a little overdue vacation but before I go I had to share the exciting news! Paige and Hunter had a fabulously stylish winery wedding and we are so honored that it was featured on the very inspiring and fashionable Greylikesweddings.com! Many thanks to Summer and her stylish wedding inspiration! 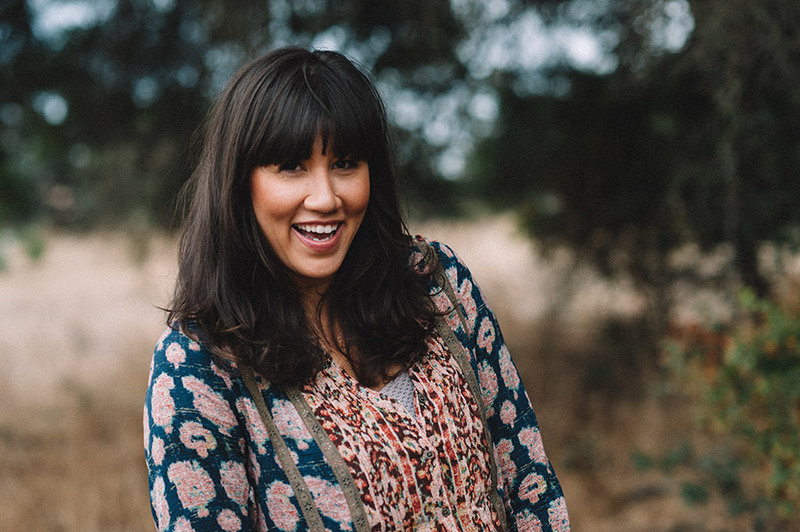 > Next post : Sacramento Photography Workshops by Zach & Jody Gray of Gray Photography!